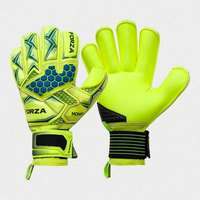 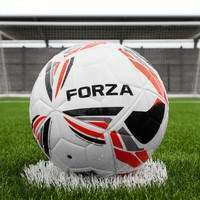 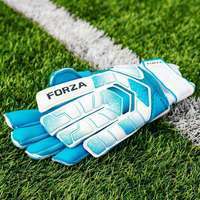 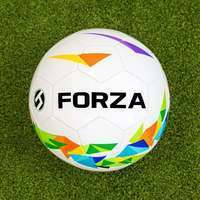 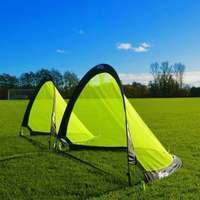 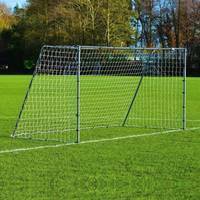 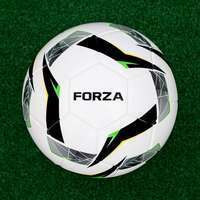 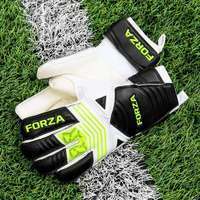 From agility equipment to shooting training tools, FORZA are proud to provide the very best football training equipment on the marker. 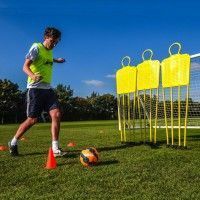 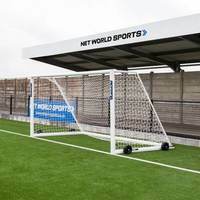 Our huge range of training equipment has been divided into four sections to ensure that you receive everything you need to achieve your goals. 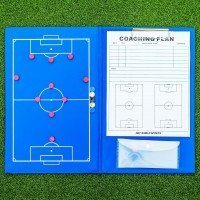 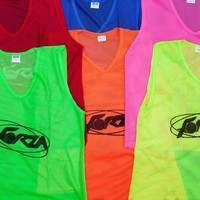 These sections are – Agility & Speed, Control, Passing and Shooting. 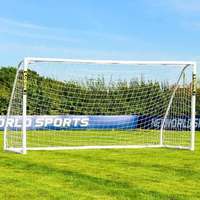 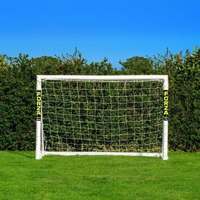 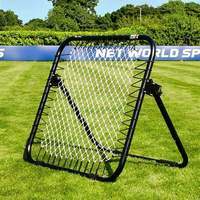 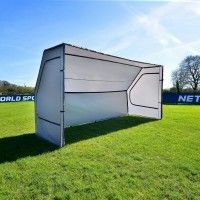 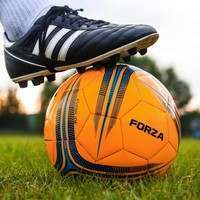 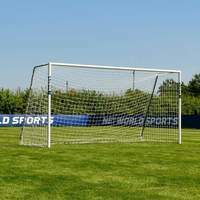 With our revolutionary football training equipment at your disposal, you’ll be hitting Premier League levels in no time.